SUPER LEAGUE general manager Mark Foster says Magic Weekend is now “too valuable” to be disbanded in any new structural plans for the sport and could even be moved overseas. He was speaking at Newcastle United’s St James’ Park ground ahead of the latest two-day extravaganza where all 12 clubs play a round of games at one venue for competition points. The concept first took place at Cardiff in 2007 and has been played every year since in various cities including Edinburgh, Manchester and – now in its fourth campaign – Newcastle. There have been some calls, though, for it to be scrapped in the future given the extra round of fixtures brings a disparity in the table. 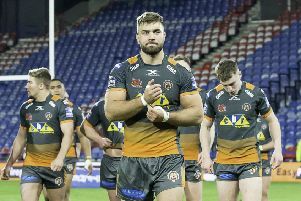 However, asked if it was too valuable to be dropped, Foster admitted: “I think so in terms of the visibility and profile it raises for the sport and Super League. “At the moment we’re still working on it being here; you have to think very seriously before you decide to give that up. Super League general manager Mark Foster (Picture: Simon Wilkinson/SWpix.com). “I also think that we’ve found a formula to it now that commercially makes it a successful event both for Super League centrally and the 12 clubs. This weekend will see Newcastle – who saw off interest from London and Coventry to retain the event, which is worth more than £4m to the local economy – become the longest-serving host so far. However, they are keen to extend that further with a fifth successive season in 2019. Now we have a number of cities who are keen to host the event so they make sure they give us the best partnership. Foster has not ruled that out, but, intriguingly, says there is overseas interest as well. “We’re speaking to four or five different venues at the moment, which will all enter into the mix for next year,” he said. “I would say the difference this year is that hosting Magic is worldwide now, that’s the interesting thing for me. In all likelihood, though, it seems the event will stay in the UK. If Newcastle did stage it again it would set up a bumper few weeks for rugby in the city – St James’ Park will host union’s European Champions Cup and Challenge Cup finals on the weekend of May 10-11, 2019. Foster sees no reason why they cannot work in unison. “We haven’t had serious conversations about it yet with the guys up here,” he said. “But you just look at their [Newcastle’s] last Premier League game [Sunday], they’ll have Magic Weekend, they then get Ed Sheeran in two weeks later. “Sporting venues now are used to putting on big events and realise for them to work commercially they must do them. So, even though there is the rugby union events on, I’m pretty sure we could work with them around that. “For this weekend ticket sales are similar to where they’ve been in previous years so we’re looking at 65-70,000 over the two days. 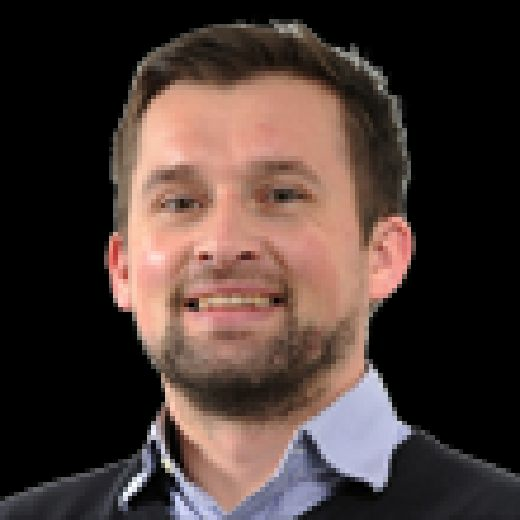 “So for the fourth year it’s been here it looks like Newcastle will register the top four weekend attendances that we’ve ever had.